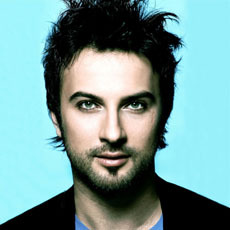 This page contains a translation into English of the lyrics to the popular Turkish song "Yine Sensiz", which was sung by Tarkan. Also included is a transliteration of the Turkish lyrics into the Roman alphabet so you can sing along if you like. The album with the same name as this song was Tarkan's debut album, released in 1992. Sensiz nasıl geçecek yıllar? How will the years pass without you? Nerdesin, kiminlesin? Where are you, who are you with? Nasıl yaþarım? How will I live? Ah! Sevgilim, dön, seni çok özledim. Ah my love, return. I miss you a lot. This translation was created by Eva, a half Turkish, half Persian Oriental dancer and teacher living in Ottawa, Ontario Canada. She loves classical Egyptian, Turkish Rroma and Persian Dance. 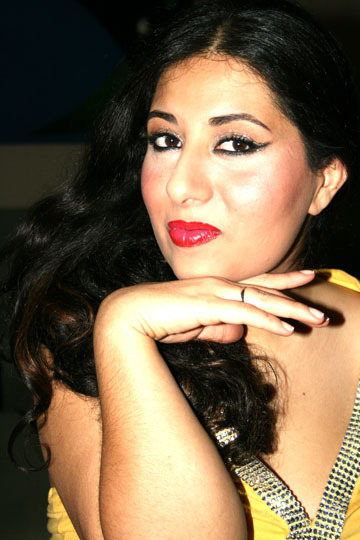 She was known as Aasiyah on Bhuz.com and can be reached at belly_dancer@rogers.com.